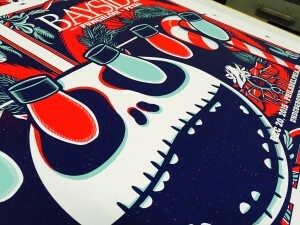 It has been quite a busy year for TourSwag. 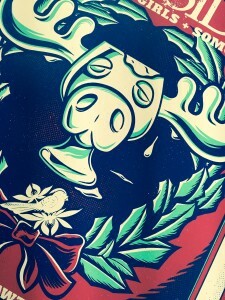 I have neglected to keep this space updated with new stuff. 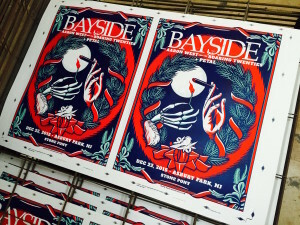 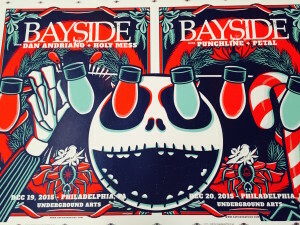 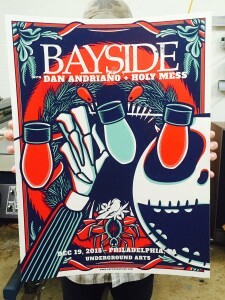 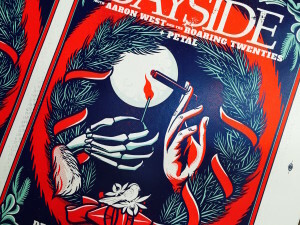 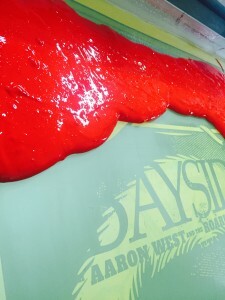 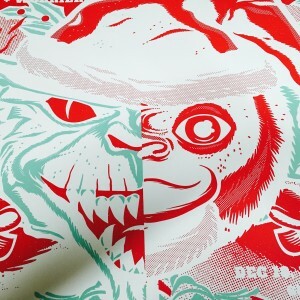 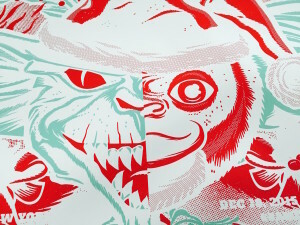 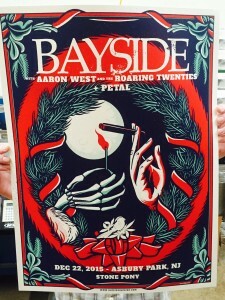 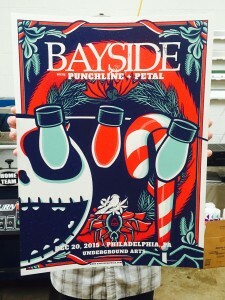 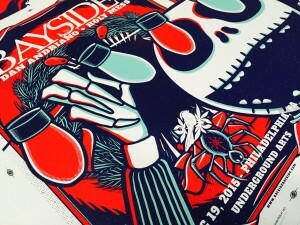 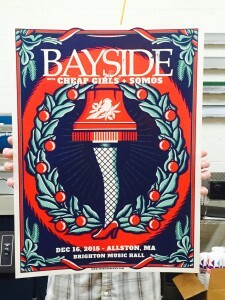 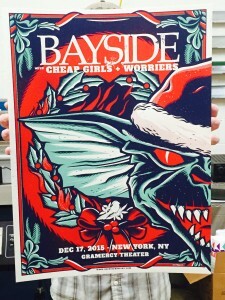 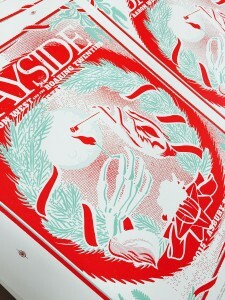 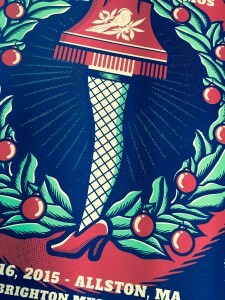 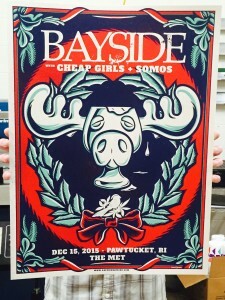 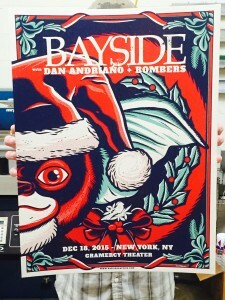 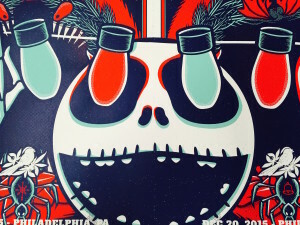 Here is a recent poster printing project that we did this past month for the band Bayside. 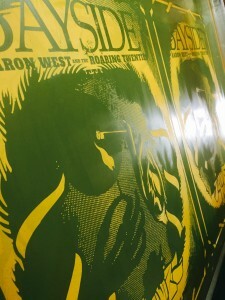 Thanks to the team at RubySue Graphics, we made this happen. 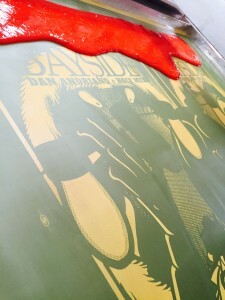 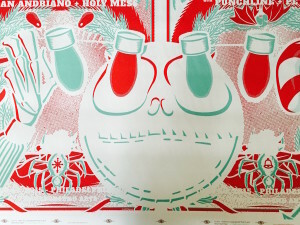 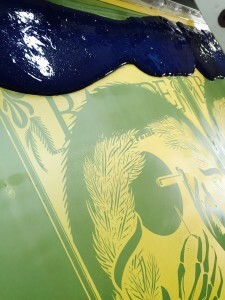 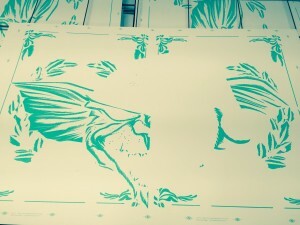 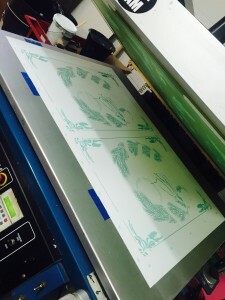 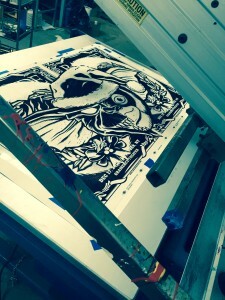 Here are some photos of the poster printing process for your enjoyment.